Have you attended a story time or a puppet show at one of our participating locations? We would love to hear your feedback! In order to stay informed about what you want and need, we have developed a brief survey. As an organization that focuses on serving our community, we strive to keep our programs current – please help us stay informed about your experience. 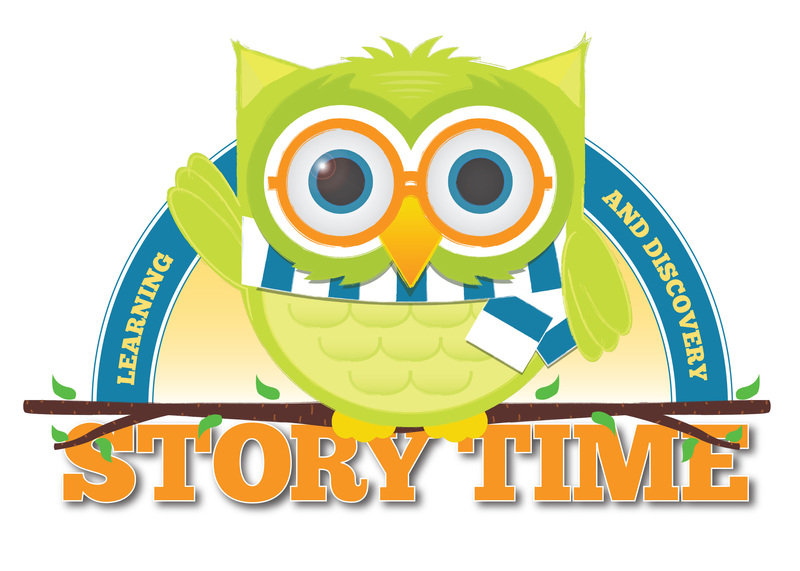 Attending a story time or a puppet show program is a great way to nurture your child’s imagination and early literacy skills. Singing, dancing, listening, moving, coloring, playing, and answering questions are just some of the ways story time and puppet shows can help prepare your child mentally and physically for lifelong success. Learning shouldn’t have to feel like work. Posted in General, Kids, Programs/Classes. ← No football this weekend? No problem!